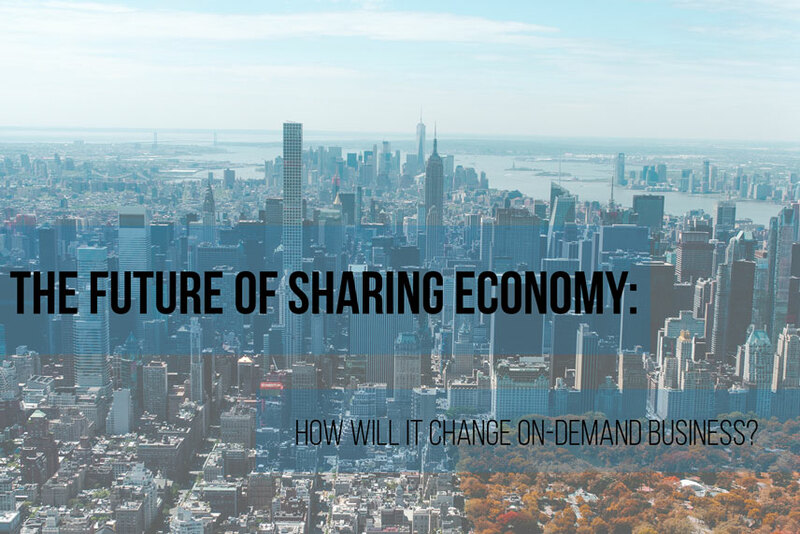 The future of sharing economy: how will it change on-demand business? The time is changing very quickly and rapidly. 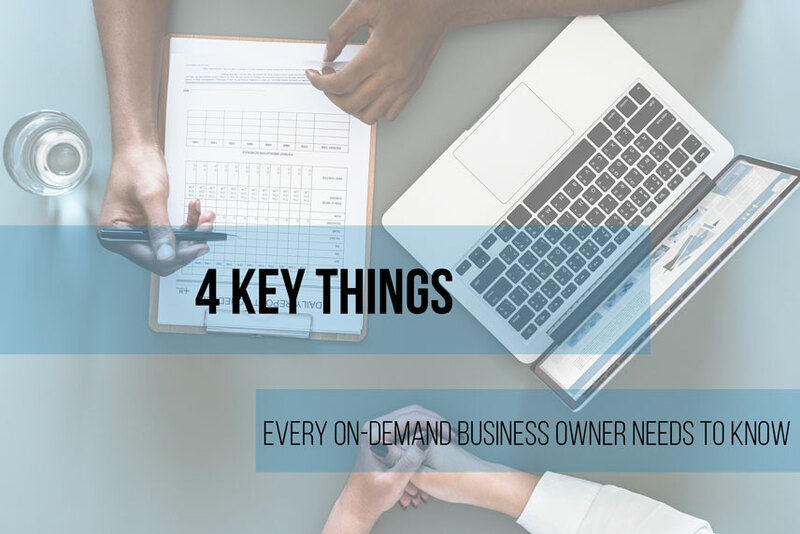 This is why you need to be quite aware and adept if you are looking to start an on-demand business. The most important thing these days is to come up with a smart idea and every other thing starts falling in place by itself. 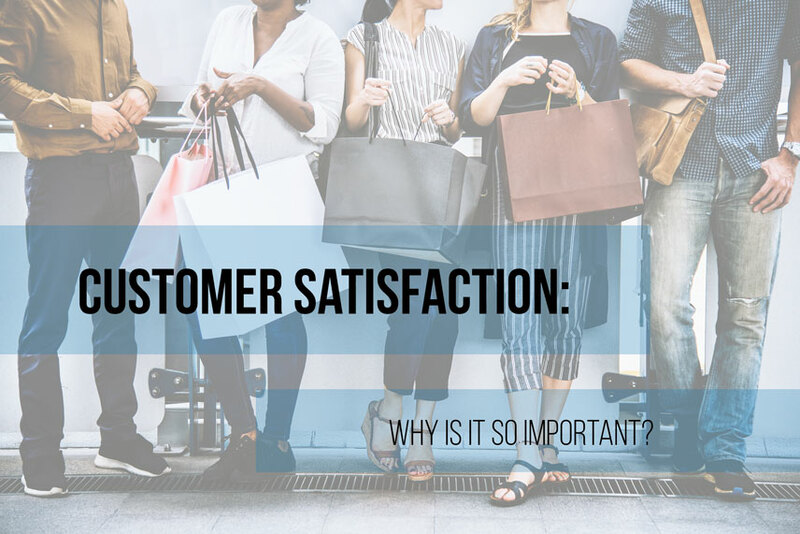 Customer satisfaction: why is it so important? Customer satisfaction is a term used for measuring whether products or services match customer’s expectation or not. 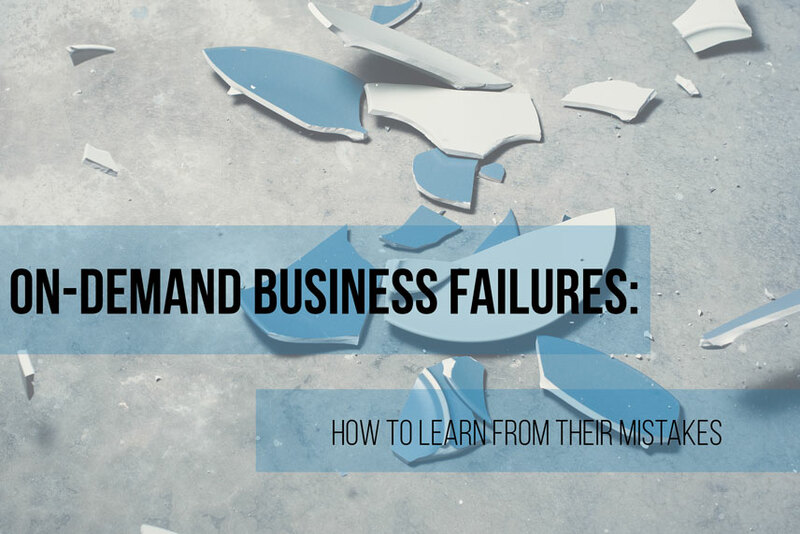 This is necessary as it provides authentic feedback to marketers and business owners as it can be used to improve the business. 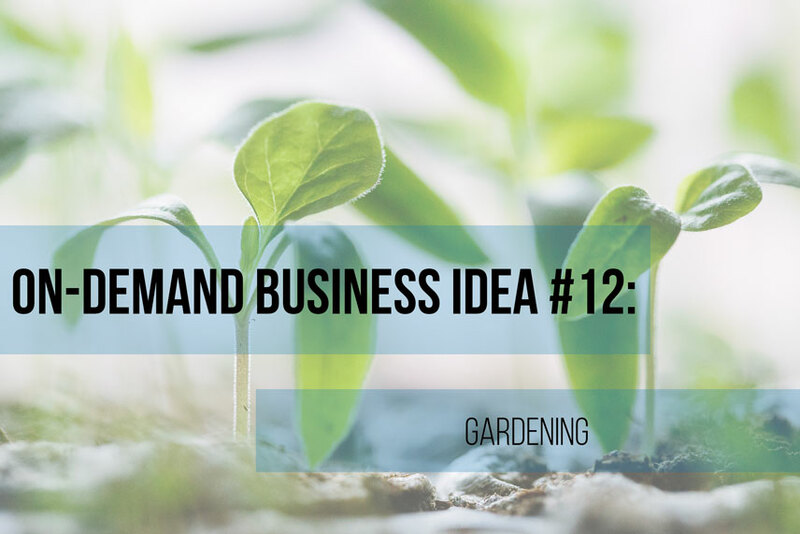 If there is one sector that you can name as having immense opportunities, then it is definitely the food sector. 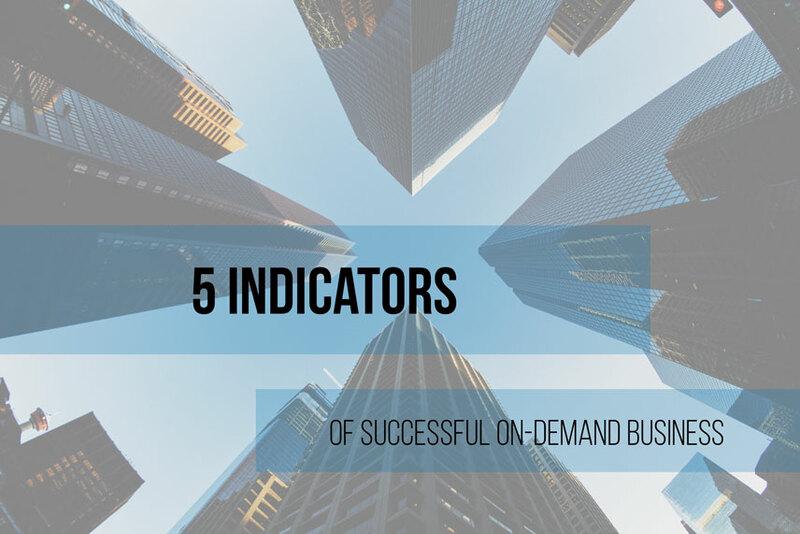 There are countless opportunities in this sector that make it one of the most popular ones. 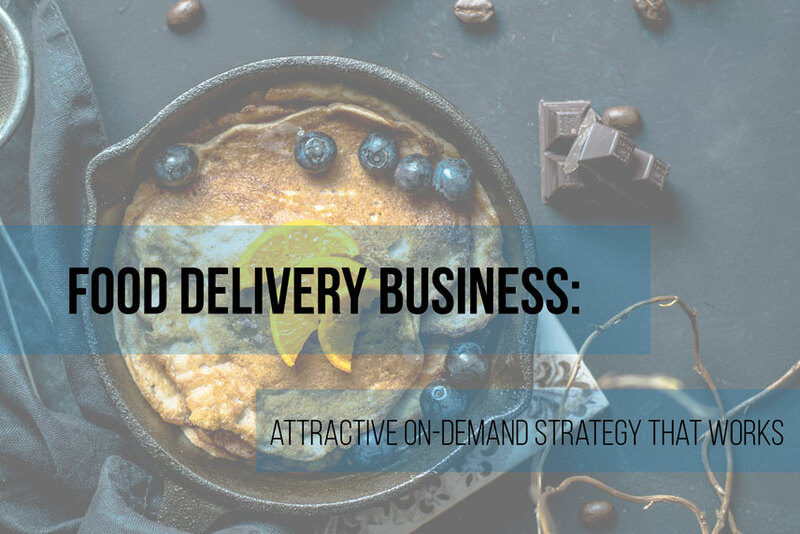 Many new people are starting food delivery business. 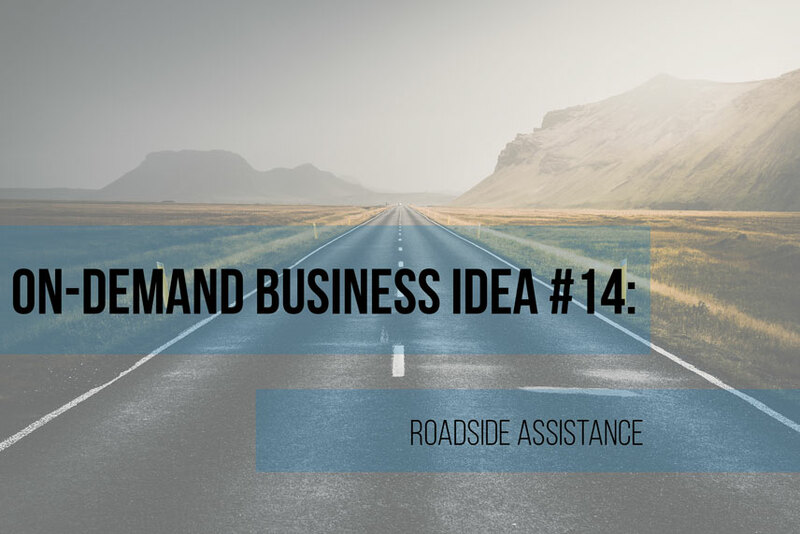 The on-demand business is the next innovation in the business industry. The best thing about it is that most jobs are outsourced and done online with the help of technology. 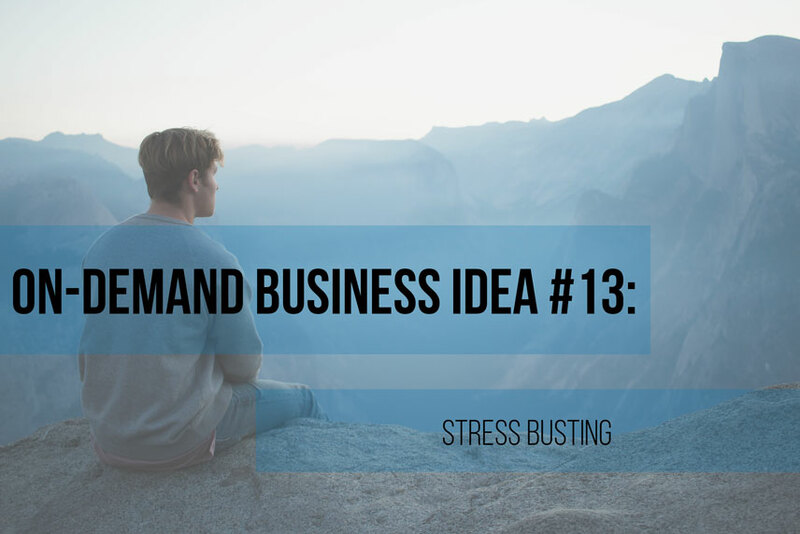 It helps you to get things done and increases the overall productivity.